So let's take a look!! 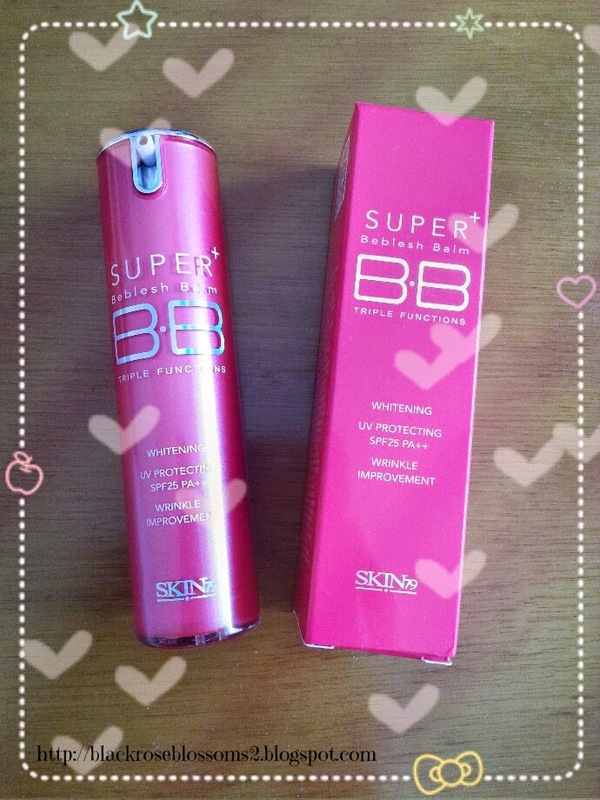 This is the first BB cream I ever bought and tried, after my friend Smug suggested it. I think that it is also one of the most, if not THE most, popular asian BB in the western world. My first impressions of it were really good. I liked the application, the colour, but I kind of left it aside as I started trying other BB creams which I found more suitable for my skin and needs. However, I still think this is a good BB and I do use it from time to time. 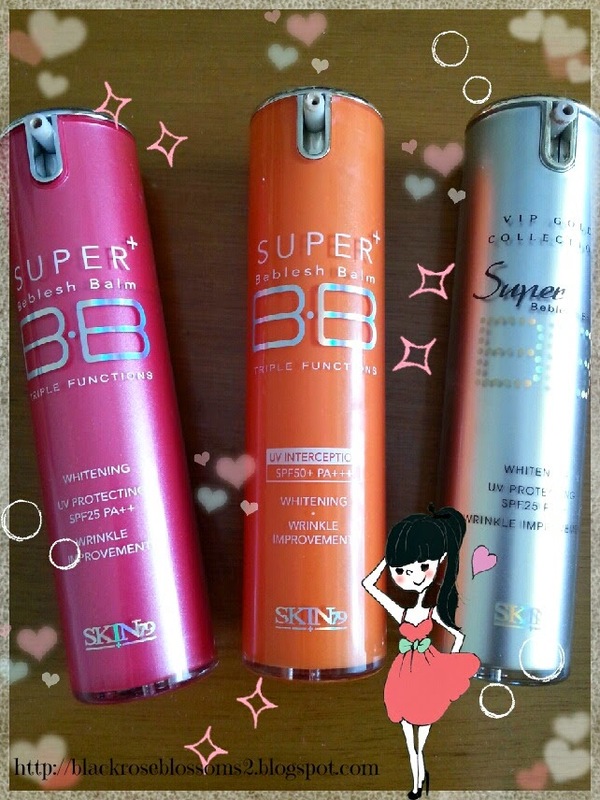 I have only bought the small tubes (15g) from all 3 of these BB creams, because I found them more convenient. The packaging is sleek, it has a pump, and to me it speaks more of a skincare product than makeup (and actually it is). The BB itself is creamy, but not too thick, it applies evenly and blends out easily. 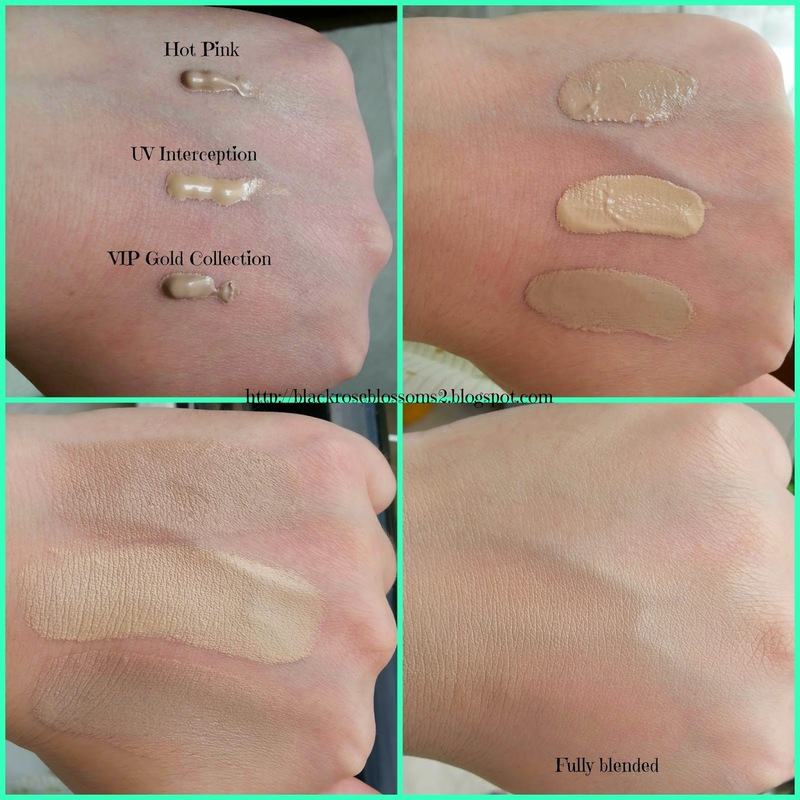 Colour-wise, it only comes in one shade (all of these do), it appears a bit grey once you pump it out of the tube but it has beige-pink..ish undertones, and it matches my skin well. Furthermore, it has a subtle pleasant scent, which goes away after application. One of the things I also like about it is that it leaves a semi-matte finish, however if you have oily skin like I do, if you don't use powder to set it, this matte look won't last for long, especially in hot summer days when you melt like an ice-cream :P. In terms of coverage, I'd say it performs quite well, but here's the thing. The reason why I ended up loving other BB creams more than this one is because when I had my acne issues I wasn't satisfied enough with it. It didn't dry out my skin, but it didn't cover blemishes and redness as much as I needed. Now that thankfully I don't need too much coverage I started using it again. To avoid extreme oiliness, I don't use moisturiser underneath, as I find this BB provides enough hydration on its own. I have to say though, I have other BB creams which last a bit longer than this one, like the Missha M Perfect Cover BB cream. 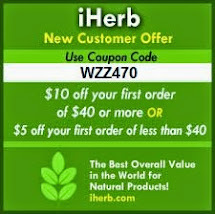 At this point, I have to tell you about the skin benefits it claims to provide. Whitening and wrinkle improvement, as I've also told you in one of the previous posts, is a common feature in almost all asian BBs, and here we also have sun protection with SPF 25. Maybe for the winter days it is enough, but definitely not for summertime with the sizzling sun. This tube is actually the second one I had bought, but as I have found in the meantime others that I like more, I don't think I will repurchase this BB cream. I decided to buy this one simply because of the high sun protection factor. It has SPF 50, which I find ideal for sunny summer days (have I told you yet I don't like tanning?No actually I hate it,I feel as if the sun is destroying my skin...no,no like). I thought that it would be the same BB as the Hot Pink version,with just higher SPF, but it turns out that the cream is a little different. The tube is the same,has the same pump, it is just orange instead of pink. Onto the cream now, the consistency is almost the same as the Hot Pink one, maybe a tiny bit more watery, they both apply smoothly. However the first thing I noticed right away and the biggest difference is the shade. It has obvious yellow undertones, and it is a lot lighter than the other one, and what I see when I apply it on my face is that it makes me look kind of too pale..I don't know, it just doesn't match my skin colour that well..I think that lighter skintones with yellow undertones would like this BB cream better and benefit more from it. The finish it leaves on the skin is also the same semi-matte as the pink BB cream, it is equally moisturising, but I cannot tell you if it is long wearing because I never left it on for long to test it out (didn't like looking pale..the sick kind of pale I mean). You might be thinking that this is the same as the Hot Pink one,but the main difference I found out lies in the ingredients. The similarities with the pink version are the skin benefits (whitening, wrinkle improvement and SPF 25), but if you read on the back of the tube you'll see this: "Abundant nutrition of Gold and Caviar Extract cares skin intensively to make shiny, healthy skin". So,hence the Gold Collection label. :) I'm also pretty sure that by shiny they meant to say glowy :P.
The packaging is the same tube with a pump, although it is gold. The cream itself is also quite the same with the pink version in terms of consistency, application, scent, finish, the only difference is a slight variation in the colour. This one is more beige-grey. 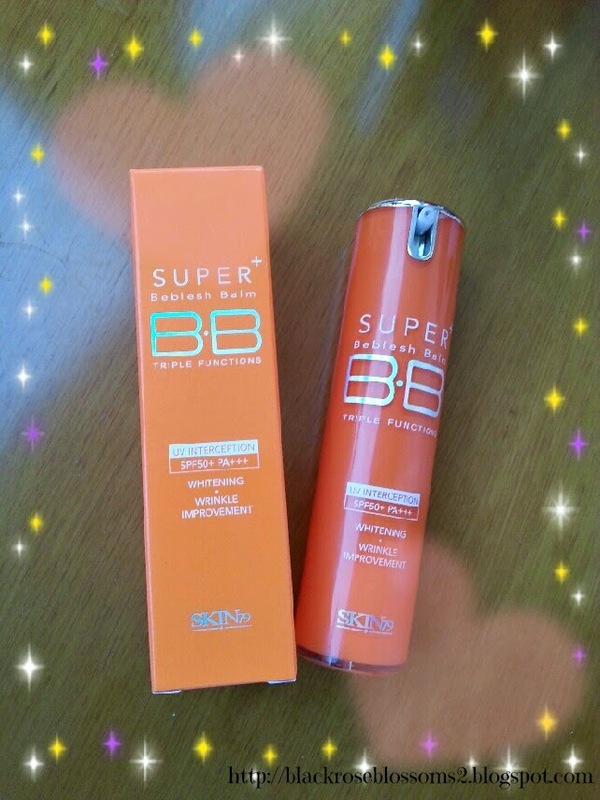 I have to admit that I have eventually given this BB cream to my mom, because when I was trying it out it felt a little bit heavier on my oily skin, whereas my mother loves it, and it suits her skin better! So, overall I had almost the same feelings about this one as with the pink one, but still, I will only repurchase this for my mom. Here are the swatches. I thought I'd swatch them all together so that you can see the differences between them. Quick note before I end this post, all these 3 BB creams I noticed they performed better when I skipped moisturiser. I did use primer however (either the Sephora one,or the Tea Tree Pore Minimiser). And like always, I set with powder. I never had issues with break-outs and after removing them my skin felt really smooth. Now, would I recommend any of these? Yes, I would! I'd say if you haven't already, try one out, because these are really good quality BB creams and depending on your skin they might be what you're looking for!! Besides, you can get the small tubes which are great for just trying them out! So that's it with BB creams, or at least until I have a new one to show you! :D Have you tried any of these? ?I'm sure many of you have!What were your thoughts? ?Do let me know in the comments and I'd also be glad to hear any suggestions for other BB creams you might have for me!! ooooh my looove! I love the pink one, it is my go to, my easy face, it fits my needs perfectly. The thing with me is that I hate full coverage bases I need my face to look very natural, even when I have acne so this one it is a must for me. Our thoughts match on these BB creams. I have tried the pink and gold ones. They are ok but I prefered my Etude house one much better. Now I am on the look out for one that suits me better since the Etude House one is being discontinued. I have tried the pink one, but I use the Skin 79 The Diamond in the light pink box. It's great for winter, but too pale for summer. Your review is very nice, I learn about the orange one! My korean BB creams and a closer look!